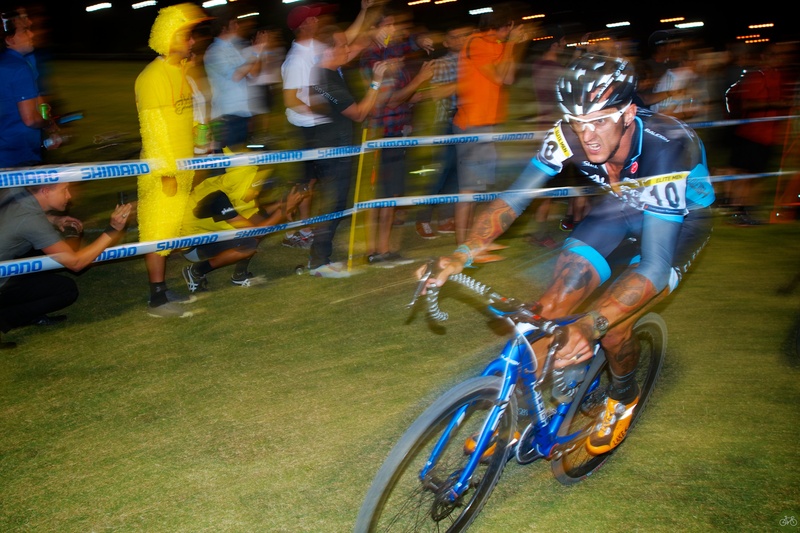 Only way for the Sven Nys in America narrative to end, after winning Worlds here in January, he won CrossVegas. In this short POV video shot with Google Glass, he gaps the field and went onto win. Check the faces and eyes in select shots from the race shared on G+. Compare Sven’s eyes to Wellens, Berden, and Driscoll. That 20 seconds he had on the field was a very long time, like hang time of suffering.